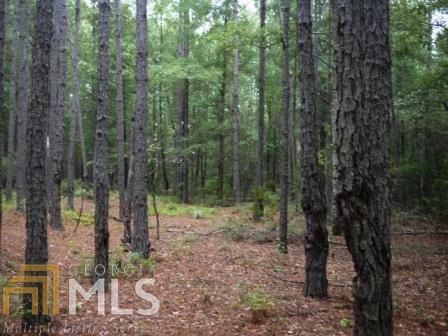 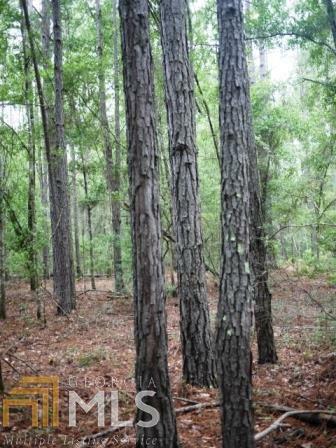 Piney woods is a 257 acre tract that has many possiblities from a home site to hunting property. 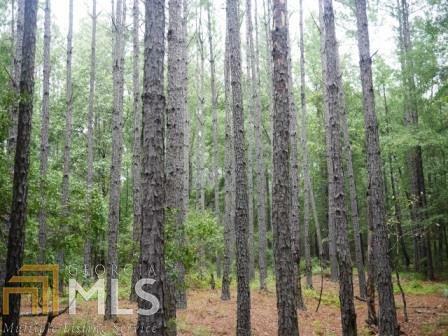 This tract is 70 acres of planted pines and 185 acres of natural hardwood. 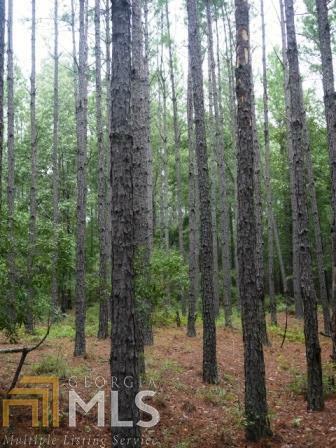 There is great interior road system throughout the tract.